Did Your Pods Arrive? We Unload Them! Call Us Now! 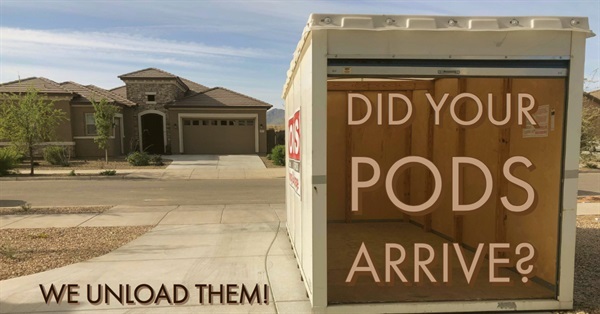 Did Your Pods/Pack Rat/ Units Arrive? We Provide Efficient Unloading & Loading Service! One Message Away! We provide Stress Free Moves!